Enchanted LifePath TV Live is now going one better and introducing phone-ins and talk shows to bring more interaction between myself, my friends, followers as well as the rest of my present and future audiences. When you see PHONE IN on any of my live streams you can come to the website and follow the links to call me by phone on +44 151 528 8649, Skype and the other methods listed in the tabs above. You can even do this to speak on the Enchanted LifePath Radio station which is currently live 24/7 with a huge playlist of ELP TV videos converted into MP3 files. When I am hosting a live phone in on YouTube, Periscope, Twitch etc you can listen in on the radio player if that suits you best at the time. The WhatsApp link above allows you to join the group chat. This is another way for Enchanted LifePath subscribers to share information, keep in touch with friends and stay updated when channels are suspended. This is a safety measure that stops your phone number from flashing up on screen when taking calls and allows me to know who is calling the show. NOTE: Unknown numbers will not be answered live on air. 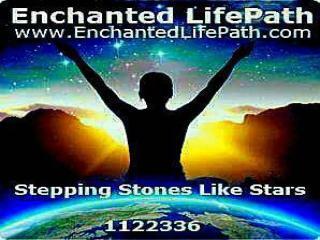 1) Please store +44 151 528 8649 as “Enchanted LifePath phone-in” to your phone contacts. 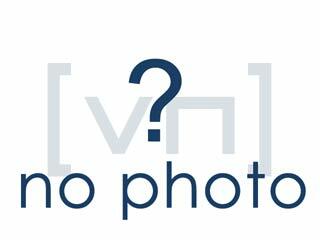 2) Provide a screen name that you would like to have during live chats. 3) Use Skype or WhatsApp to send a message requesting to be entered into the phone-in contacts list. You can be alerted when a live show or phone-in is taking place by subscribing to my new YouTube channel and hitting the bell to get all notifications. You can also get notified by following Enchanted LifePath on Periscope. As soon as you get a notification of live shows from my website, YouTube or Periscope with the words PHONE IN at the start of the stream title you can head straight here to Enchanted LivePath Live to watch and call in using the apps or UK phone number above. USEFUL INFO: WhatsApp Group Chat phone memory tip – Switch off auto-downloads of images and videos in WhatsApp settings on both WIFI and mobile data to prevent your phone from running out of memory. STATEMENT: The views of any callers that are aired on Enchanted LifePath TV and all affiliated platforms are not the views of the owner and host of Enchanted LifePath.